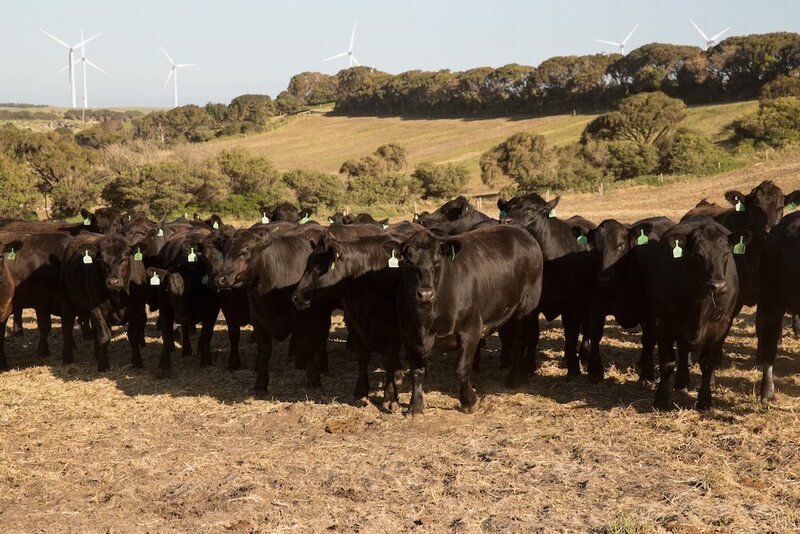 AUSTRALIA’S emerging beef cattle export trade to China has gathered further momentum this week, with WA-based Phoenix Exports yesterday sending its first, and the trade’s third, shipment of cattle from Portland, Victoria. In a further sign of the market’s growing impetus, at least one other livestock exporter is also understood to be very close to signing contracts with Chinese customers to deliver one and possibly two shipments to China before Christmas. Phoenix Exports is the export division of Harmony Agriculture and Food Company (HAAFCO), an agribusiness jointly-owned by Australian investors and Chinese partner Hopshun Australia. HAAFCO is run predominantly by Australian executives, and headed by former Wellard Rural Exports managing director Steve Meerwald. 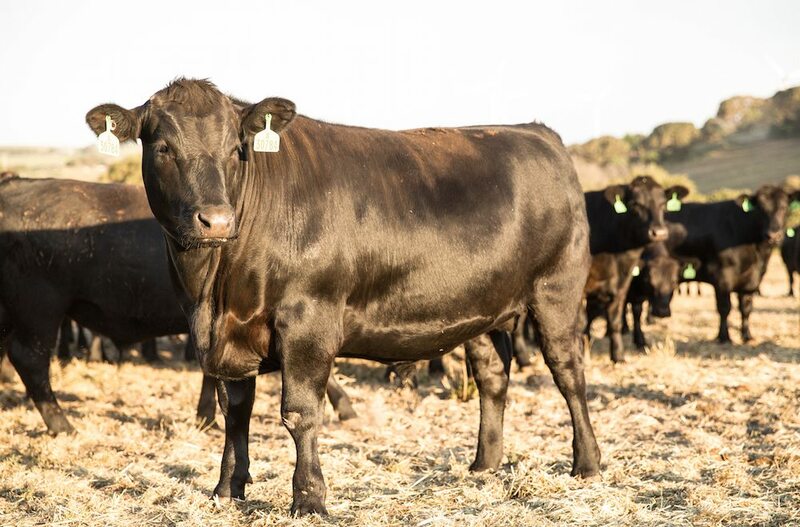 Established in December 2015, HAAFCO has since invested more than $50 million to acquire 1600-hectare grazing property Rancho East at Esperance and the 7000 head WestBeef feedlot at Kalannie in WA, and the 5900-hectare Mt Fyans grazing property at Dundonnell in western Victoria. Mr Meerwald said HAAFCO is using its agricultural assets to develop an integrated livestock supply chain to grow, background and feed cattle and sheep to particular specifications for specific domestic and export customers. The business is currently carrying around 15,000 cattle and 10,000 sheep. Mr Meerwald said the company is also considering potential investments in feedlot assets in eastern Australia. A Singapore-based division, Harmony Marine, charters and operates two livestock vessels, the Yangtze Fortune and Yangtze Harmony. The Yangtze Fortune was loaded in Portland yesterday with 1800 steers and 600 heifers and is now underway to the Chinese port of Qingdao. Mr Meerwald said the consignment has an average weight of around 600kg per head, and comprises predominantly Angus, and some Friesian, cattle. Most are 100-day grainfed, but the shipment also contains a small parcel of grassfed steers. “The cattle are going to a business that is associated with one of our shareholders,” Mr Meerwald said. Mr Meerwald said he believes continued trade activity is likely as more exporters conduct trial shipments. He predicts the trade will continue to progress slowly, but he believes it is now starting to move towards more regular shipments. “You have a whole group of people who have invested in getting this trade up and running in China, particularly with new facilities,” he explained. “So they have to get animals in, process them, market the meat and work out the economies of the trade and how the scale works for them. “I don’t think it is going to jump into very big shipments, I think there will be more small shipments go for the time being, and there will be probably be reasonably gaps between.